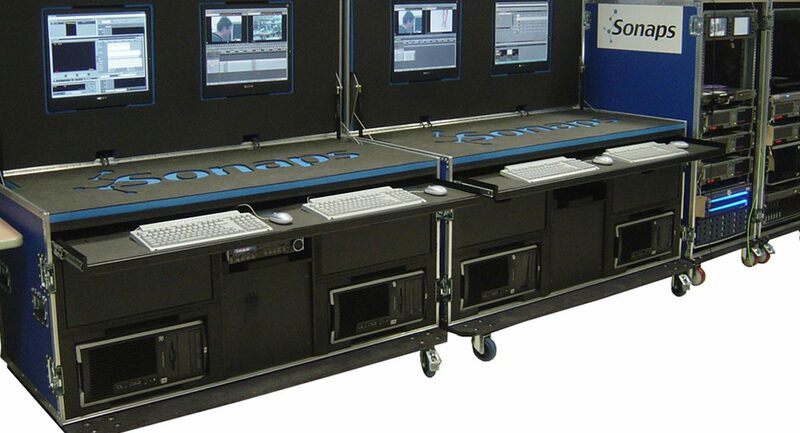 Vislink products provide immediate, reliable, and secure video communications under the most challenging environments. 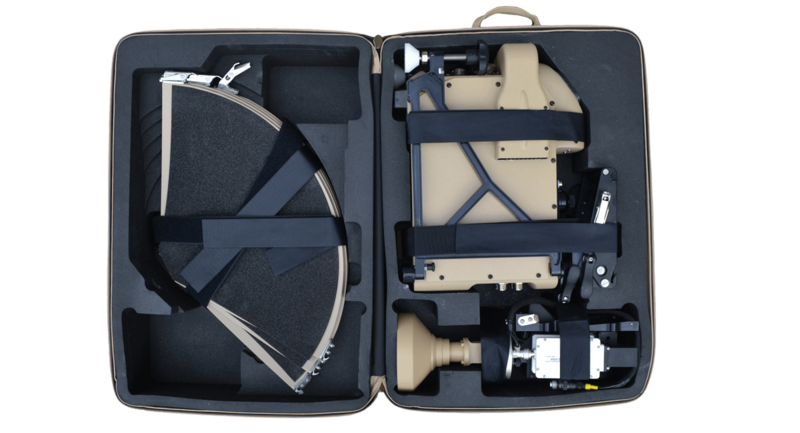 In a situation where prepositioned infrastructure is unreliable or unavailable, Vislink systems can be counted on to provide fast deployment. 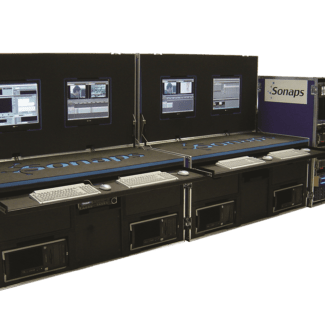 Their unique blend of video transmission technologies’ bridge the microwave and IP environments to provide seamless collection and distribution of mission critical video. 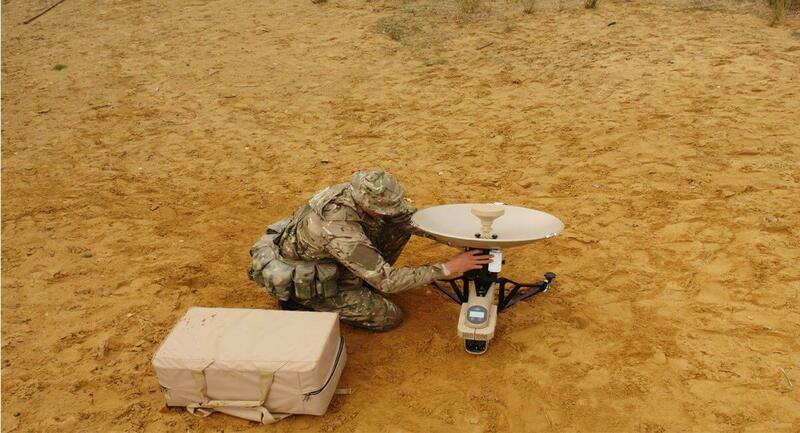 In 2012, Vislink launched Mantis MSAT – the world’s smallest and lightest satellite data terminal, in both broadcast and military specification. 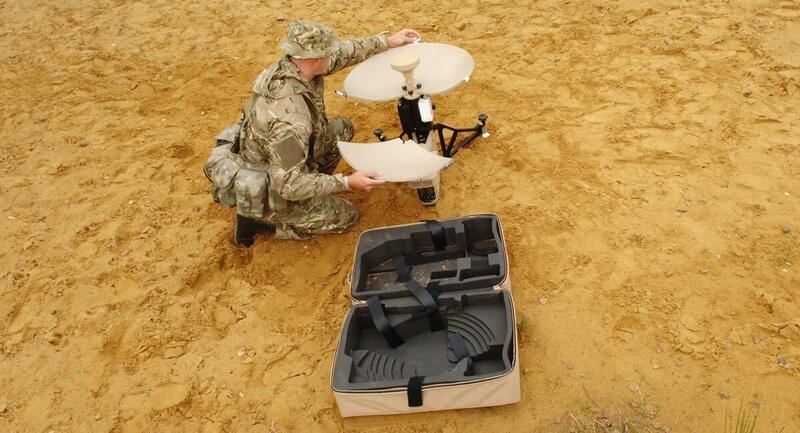 Designed for one man operation in the even the most hostile environments, MSAT can be unpacked and operational within five minutes, delivering the high bandwidth voice and data communications, as well as high definition video intelligence, today’s requirements demand. 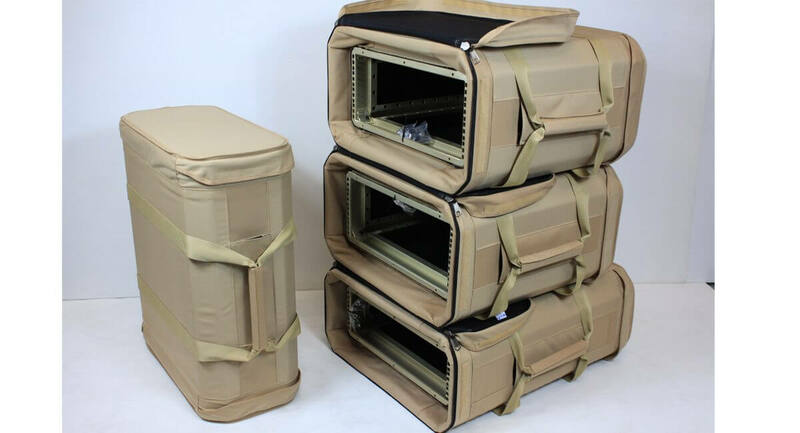 This system required a carrying method that facilitate easy deployment and stowage, and be light enough to not add significantly to the system’s weight and therefore the user’s payload, considering that they might have other vital equipment to carry. 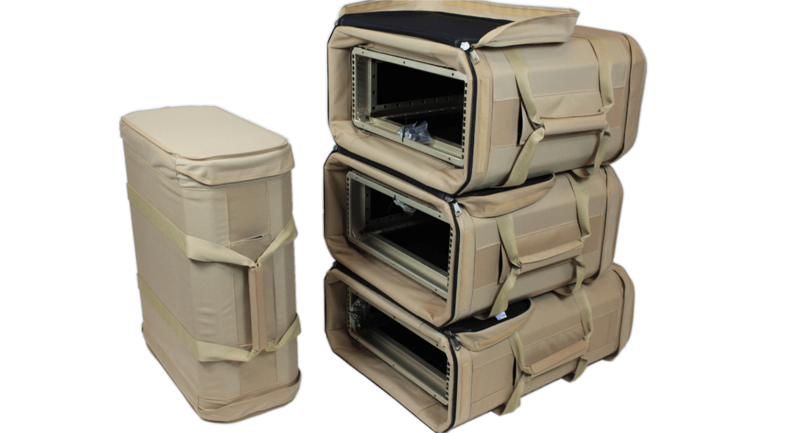 Having supplied protective bags and cases to Vislink in the past, CP Cases were the logical choice to design and produce a rugged backpack system. 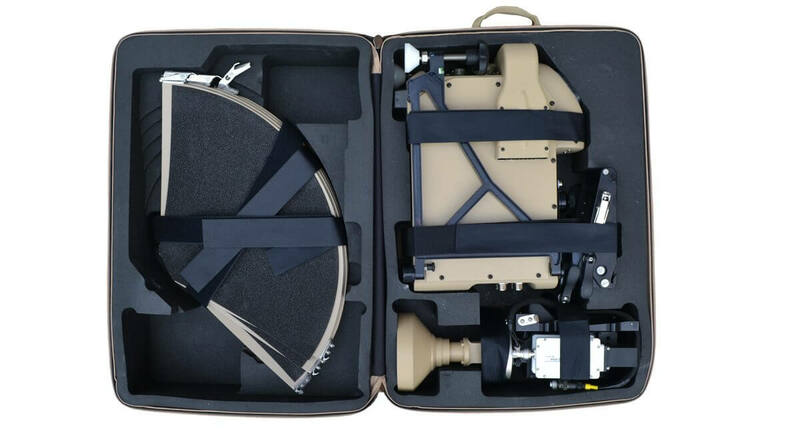 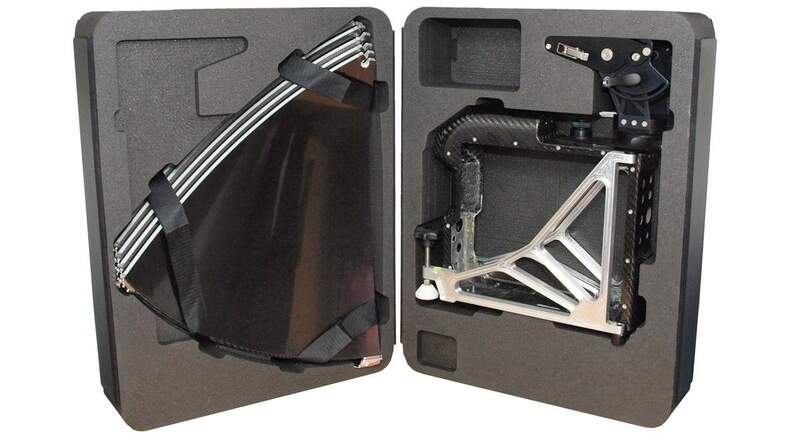 Working with Vislink’s systems designers and users, CP Cases created a combination backpack and carrying case made from 1000 denier texturized nylon with a custom-made foam insert for the protection and swift deployment of the modem, control unit and the segmented dish. 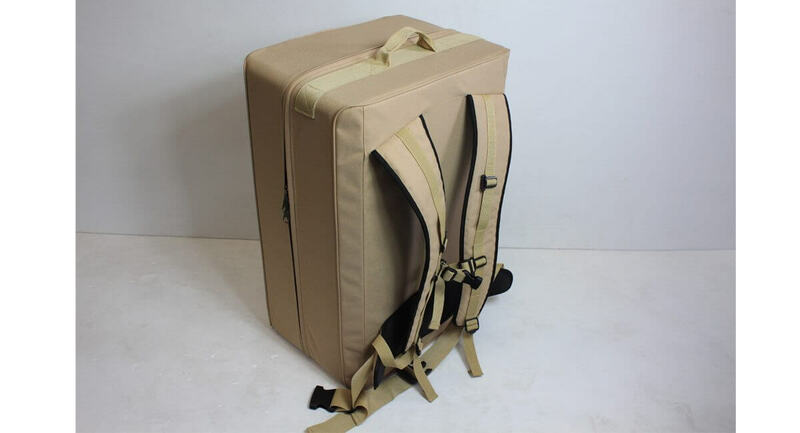 The bag allowed the user to quick assemble the unit and disassemble it, pack it away and be on the move in minutes. 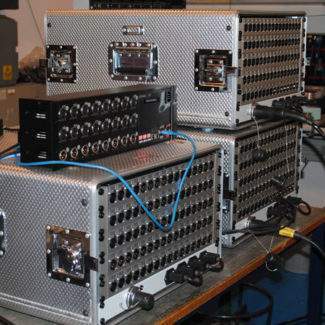 Combined with standard SatRack units, the entire system has been designed to be able to be checked on to commercial flights, where necessary, and deliver the complete satcom solution. 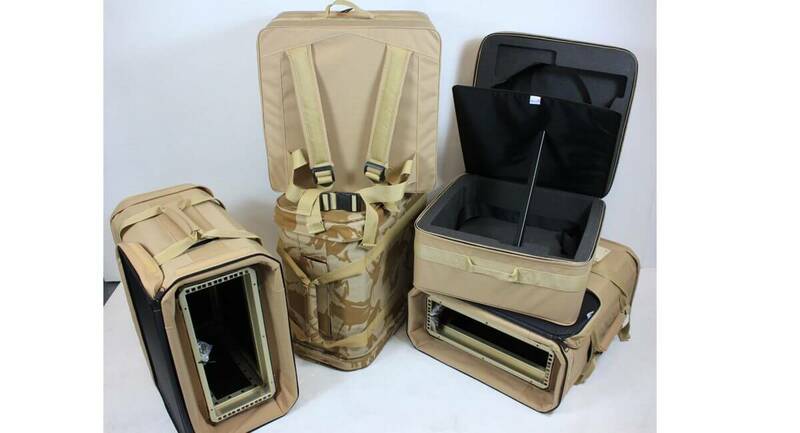 This bag has been so successful that CP Cases are now supplying bags for the complete range of Mantis MSAT systems. 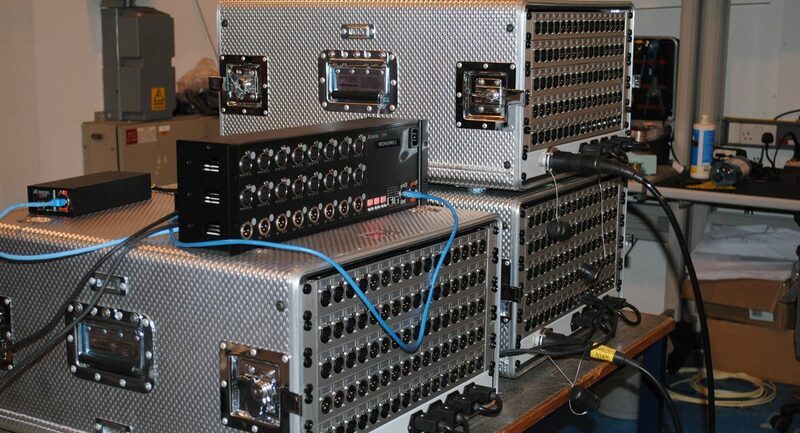 Sony required assistance with the containment and protection of equipment for Outdoor Broadcast. A solution was required that could protect the equipment during transit and then become the mobile studio on deployment.